Few days ago, I mentioned in one of my post that Google has started banning apps that post ads on the lockscreen. Now Google has just made another adjustment to its guidelines which will help protect android user's personal data. Google's new guideline will prevent apps from collecting unnecessary data that isn't required for the app to work. Now Apps that collects unnecessary personal data that doesn't need to be collected must explain to the user how the data is going to be used. The user will also have to give permission to the app before the information can be collected. 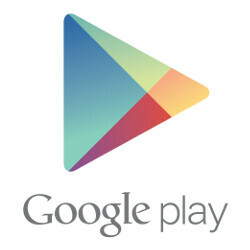 The new guideline will affect both apps installed on Google PlayStore and Sideloaded apps (apps installed from outside the Google Play Store). If an app refuses to follow the guideline, a warning will pop up to remind users that an app is trying to collect data from them without permission. Developers have 60 days to make the requested changes, or else their apps will appear with a warning.